Teis E. Søndergaard, MSc 2004, now Assoc. Prof., Aalborg Univ. Lone Bækgaard, PhD 2005, now Sr Department Manager, Novozymes North America Inc.
PhD 1990 University of Lund, Sweden. 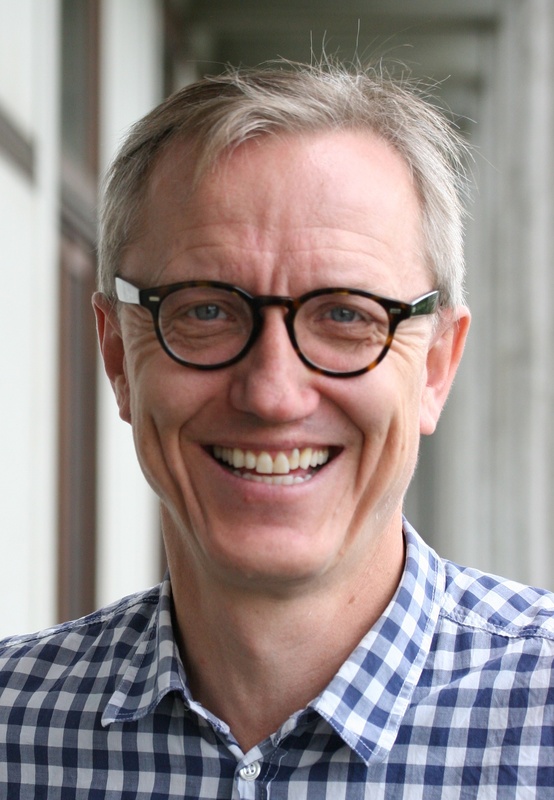 Professor at University of Copenhagen (formerly KVL) since 2007. We are interested in P-type ATPases in plants. 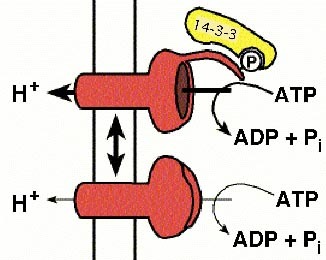 P-type ATPases are biological pumps fuelled by ATP. They catalyze the transport of a solute, typically a cation, from one side of a lipid bilayer membrane to the other. The P in P-type indicates that these pumps form a phosphorylated reaction cycle intermediate. In plants, there are different P-type pumps pumping protons, calcium, heavy metals and perhaps also phospholipids. P-type ATPases are involved in a number of essential processes such as the energization of nutrient uptake, heavy metal transport, endocytosis, exocytosis, stress tolerance and acclimatization to cold temperatures. It appears that many P-type ATPases are regulated by terminal autoinhibitory domains that bind regulatory proteins. 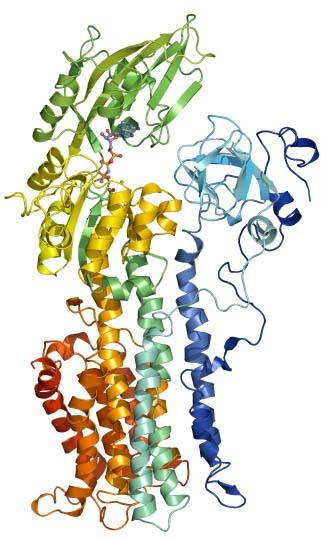 Thus, plasma membrane H+-ATPases are recognized and activated by 14-3-3 proteins that bind to these pumps following phosphorylation of the penultimute threonine residue in a C-terminal regulatory domain of H+-ATPase. Vacuolar membrane Ca2+-ATPases are recognized by calmodulin in the presence of calcium, and the calcium/calmodulin complex binds to the N-terminus of Ca2+-ATPase that in this pump serve as a regulatory domain. We study regulation of plant P-type ATPases mainly using a yeast based expression system. One of our goals is to build up complete signal transduction pathways regulation these plant pumps in this heterologous fungal host. We study the physiological function of the various pumps by studying the effect of knocking out single one by one in plants. Alternatively, we generate transgenic plants in which expression levels of the corresponding genes have been altered. The 3D structure of plasma membrane H+-ATPase was solved in collaboration with Poul Nissen's group in Aarhus (also part of PUMPKIN). This has resulted in vast amounts of new informaton on how this single subunit enzyme can catalyze the transport of a charged substrate through the membrane and against an electrical and a chemical gradient. In order to obtain the structure of other P-type pumps, we purifie them for crystallization purposes in collaboration with a number of other laboratories.